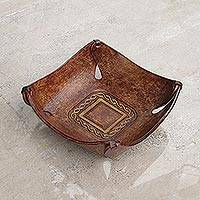 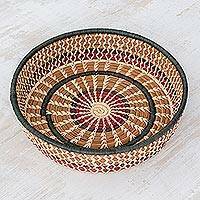 Welcome to the Decor Accessories Collection at NOVICA. 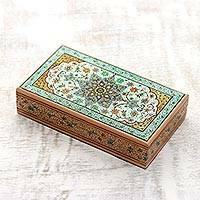 Please enjoy exploring and discovering the perfect gift. 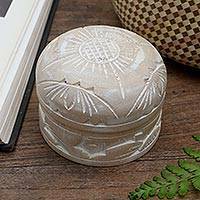 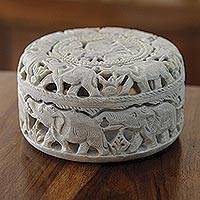 Elephant Soapstone Decorative Box, "Indian Elephants"
NOVICA's Decor Accessories Gifts Collection is carefully crafted by talented artisans throughout the world.